The Schuco AWS 70 SC window is a new system developed by Schuco available for manufacture now by Utopia Windows Ltd.
Schuco AWS 70 SC is an outward opening aluminium window system delivering quality with economy. It represents a cost effective solution for new and replacement windows in houses and apartments, light commercial buildings, local authority properties, schools, hospitals and clinics. 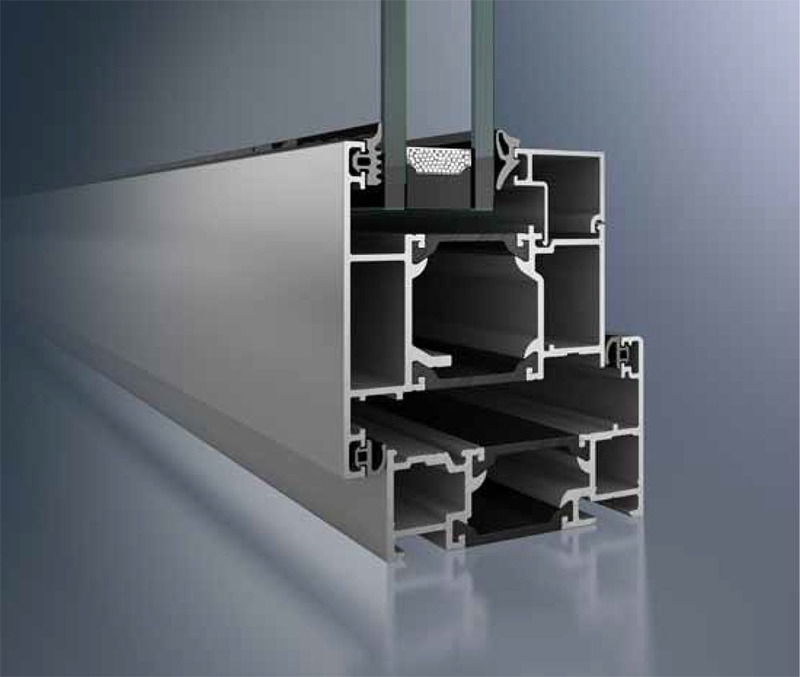 be used for the fenestration in punched openings, ribbon windows and curtain walling.